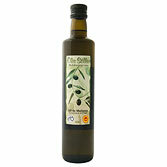 Mallorca Oil is the 'Denomination of Origin' since the year 2002, in accordance with the European Union's regulations, for dealing with an original agricultural product from the place, whose quality and characteristics are mainly due to the geographic medium in which it is produced, both for natural and human factors. 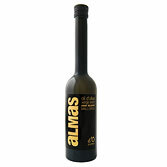 The production, manufacture and transformation of the oil is carried out in the same designated geographical zone. 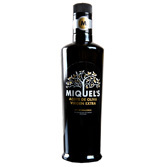 Everything in its entirety completes the necessary requirements so that Mallorca Oil has received this prestigious distinction. 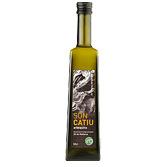 Mallorca oil with denomination of origin is commercialized, packaged and sealed with the Regulatory Council's guarantee seal. 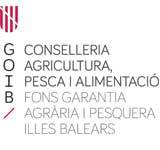 In the manufacturing firm's own tickets the registration number appears from the denomination of origin. 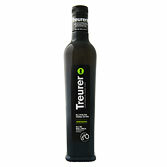 On the island of Mallorca, nature has sculpted the trunks of olive trees over the years and has turned them into true works of art: a “natural art” unique in the world. 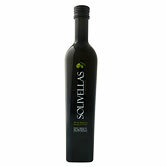 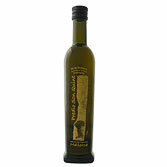 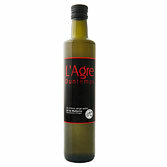 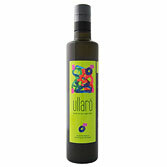 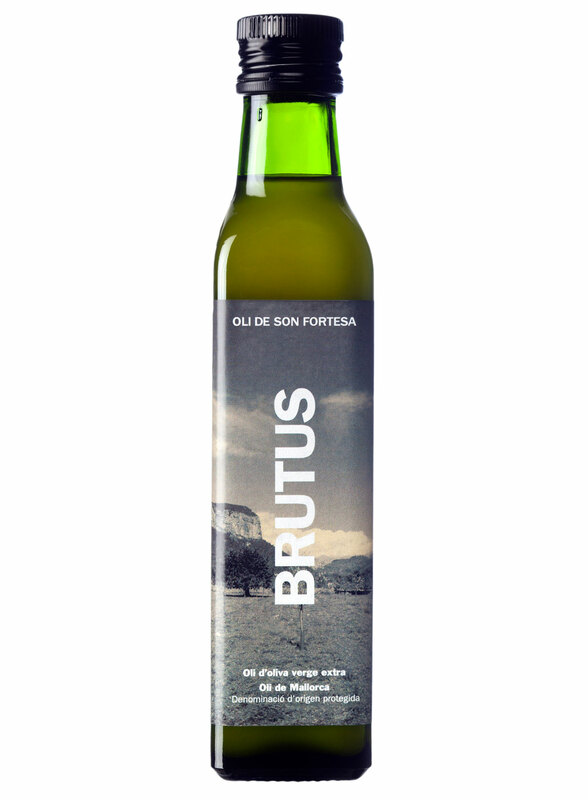 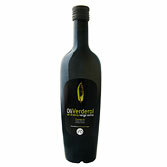 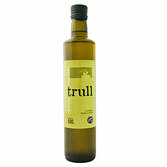 Furthermore, part of Mallorcan life revolves around the olive tree and its fruit: THE OIL OF MALLORCA. 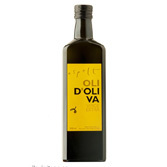 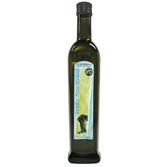 The oil of Mallorca is the element that allows the olive grove to be kept alive, that allowed oil presses to be constructed that today are authentic museum pieces and that allow dishes with unique and differentiated flavours to be enjoyed.